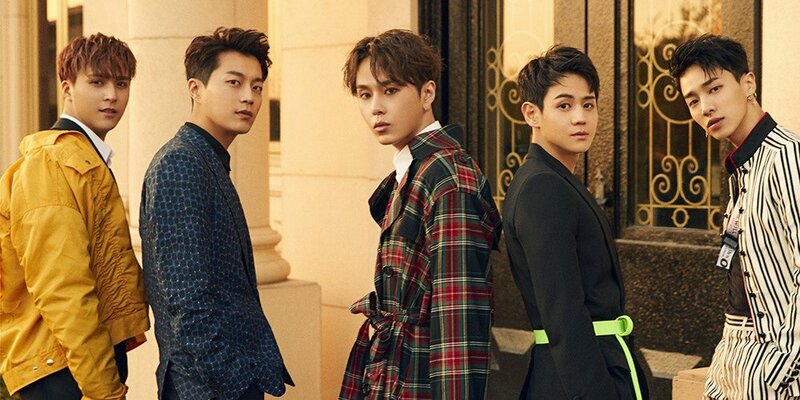 Highlight have decided to take legal action against baseless slander. Their label Around US Entertainment said, "We've collected data on slander to our label artist that hurts them, and submitted our lawsuit to the Youngdeung-po Police Station on April 18 through our legal firm." The label warned netizens of legal action back in December of last year, with, "We were able to gather data on hate posts and comments on portal sites and internet communities through the active participation of our fans. We have sued them for defamation of character. We will not be settling anything and will be undergoing strict investigation for a just punishment."